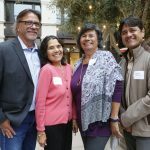 More than 100 supporters of the Siembra Latinos Fund (SLF) of the Community Foundation for Monterey County gathered at the Taylor Farms Building in Salinas, CA Thursday, September 27, 2018 to launch the new Latino-focused philanthropic initiative. 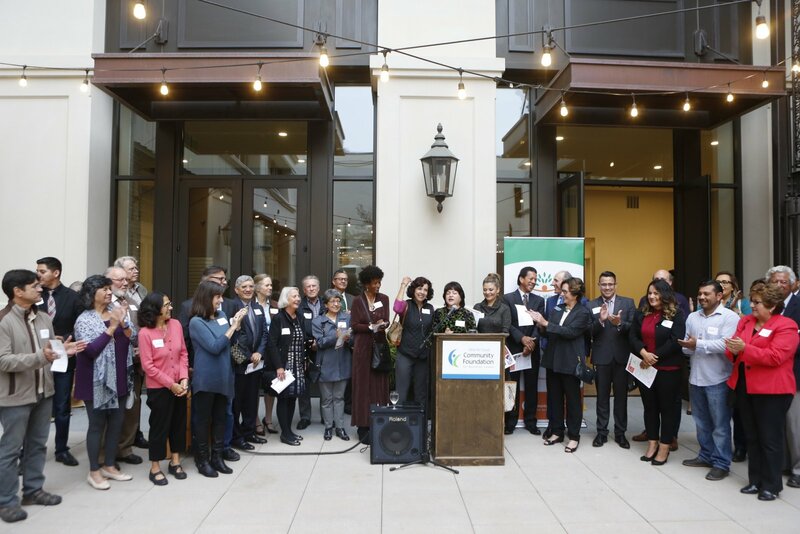 The 2018 grantees are: Alisal Community Arts Network for its Latin Jazz Orchestra; Central Coast YMCA for Diabetes Prevention Programs, Centro Binacional para el Desarrollo Indigena Oaxaqueno for an indigenous youth leadership program, King City Boxing Club for activities for youth in King City, Life is for Everyone, Inc. for STEM/science club, Loaves, Fishes & Computers for a digital literacy workshop in Gonzales and Palenke Arts for art classes in Seaside. 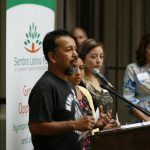 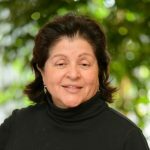 To read more about the SLF, see this October 4, 2018 article in the Salinas Californian.